"It makes you feel better, and films like this help change people's lives." "Equal parts insightful, frightful, and cautiously hopeful, this documentary is a must-see." 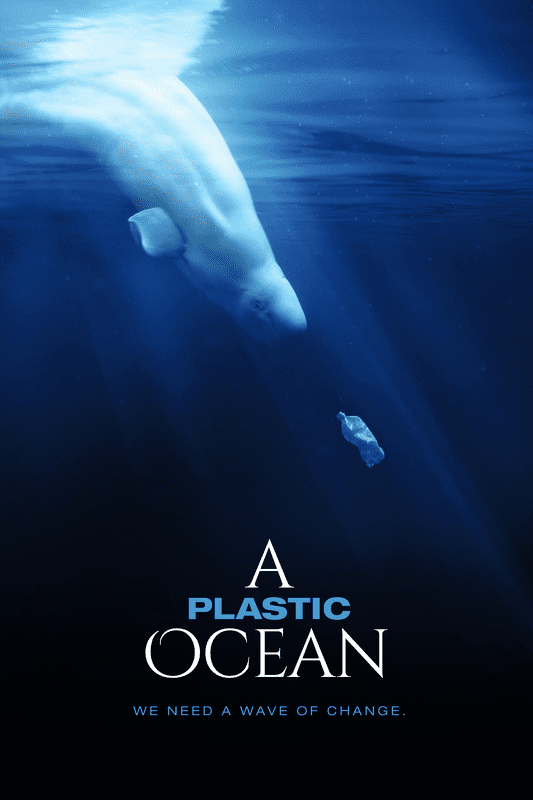 "...serves up a startling, sweeping investigation into the very real costs of filling Earth’s oceans with plastic products,"